At Patient transport UK Ltd, we take care of our patients from the offset. Our patient transport service has seen significant investment in the training and development of our ambulance crews resulting in more effective patient care than ever before. This service deals with emergency and non-urgent cases, admissions, discharges and transfers. 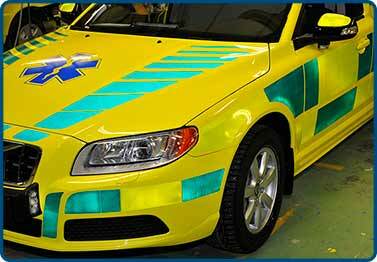 Generally, our crew comprises of an emergency care assistant and an EMT-Paramedic. The ambulances we use are the same as those used in the NHS. During transfer, our medical team are on hand to provide a diverse range of care ranging from crush injuries to cardiac arrest, whilst ambulances are equipped with a wide range of emergency care equipment such as heart defibrillators, oxygen, spinal and traction splints and a variety of drugs for medical and traumatic emergencies.